Huawei P10 and P10 Plus is now officially announced. The new Huawei P10 will feature 5.1-inch LCD 1920 x 1080 resolution display. Meanwhile, Huawei P10 Plus will come with 5.5-inch LCD 2560 x 1440 resolution display with 534ppi. However, under the hood, both Huawei variants come with the 2.4GHz octa-core Kirin 960 processor. The standard P10 model comes with 4GB of RAM and 64GB of storage, while the P10 Plus comes with 6GB of RAM and 128GB of storage. Both devices also support microSD expansion up to 256GB. The new Huawei P10 includes a dual camera with one 12MP color sensor coupled with a 20MP monochrome sensor and a f/2.2 aperture. However, the Huawei P10 Plus camera has a f/1.8 aperture. Both the P10 and P10 Plus’ rear cameras are optically stabilized, too. 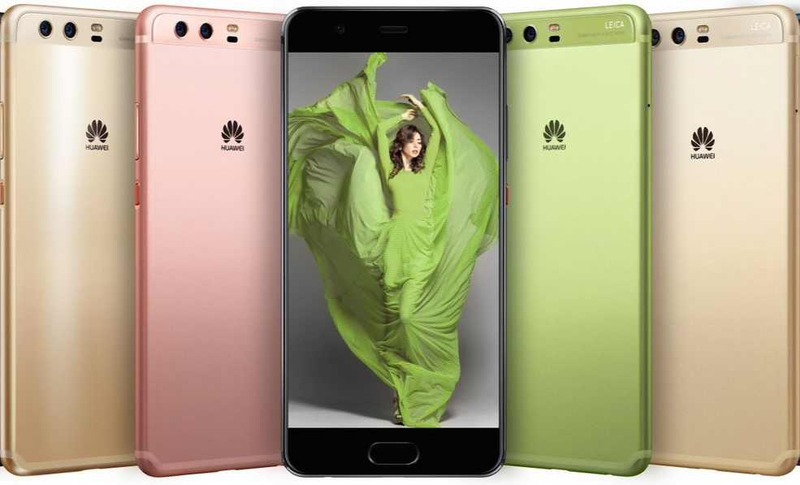 Currently, there is now word on Huawei P10 and P10 Plus pricing and availability.